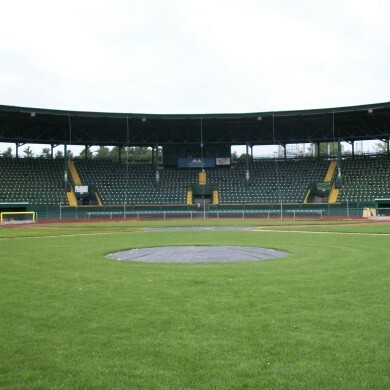 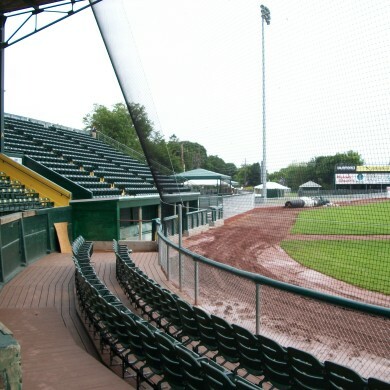 A full view of the baseball backstop at Centennial Field, located at the University of Vermont. 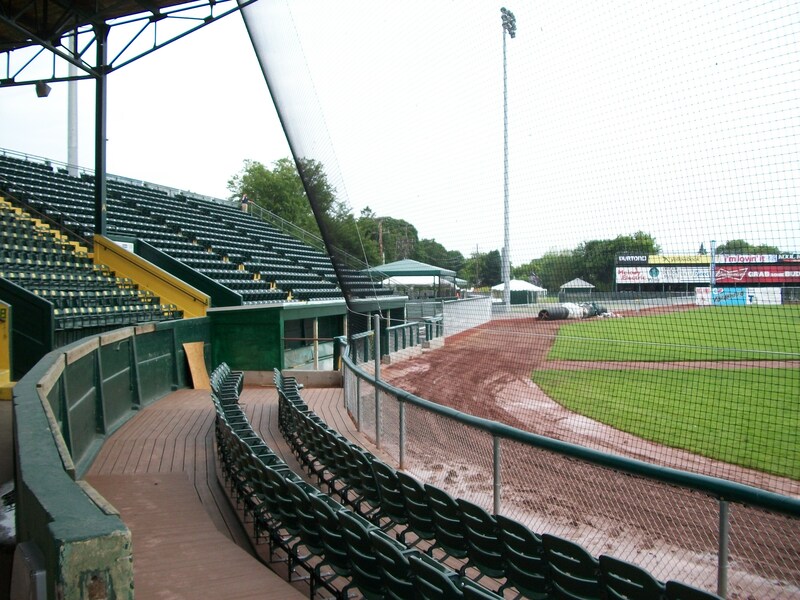 Home of Burlington, VT’s semi-professional Lake Monsters team. 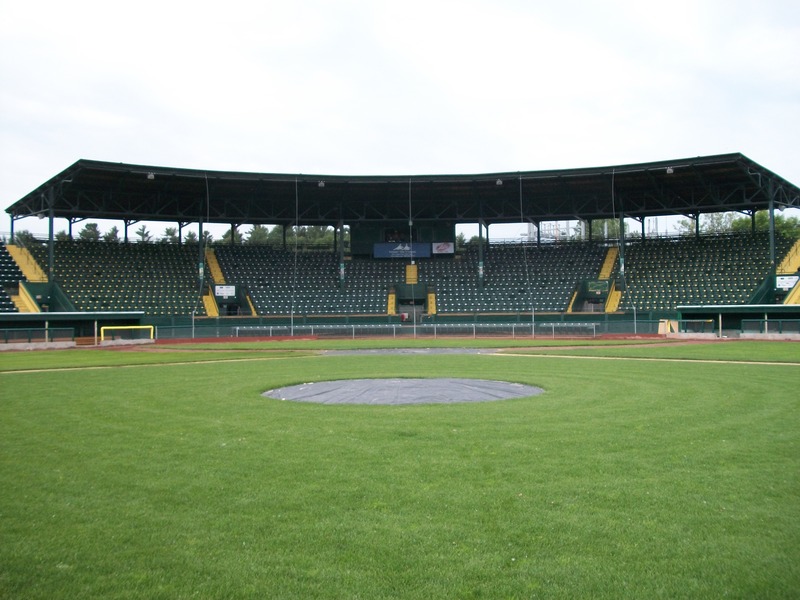 A side view of the baseball backstop at UVM’s Centennial Field. 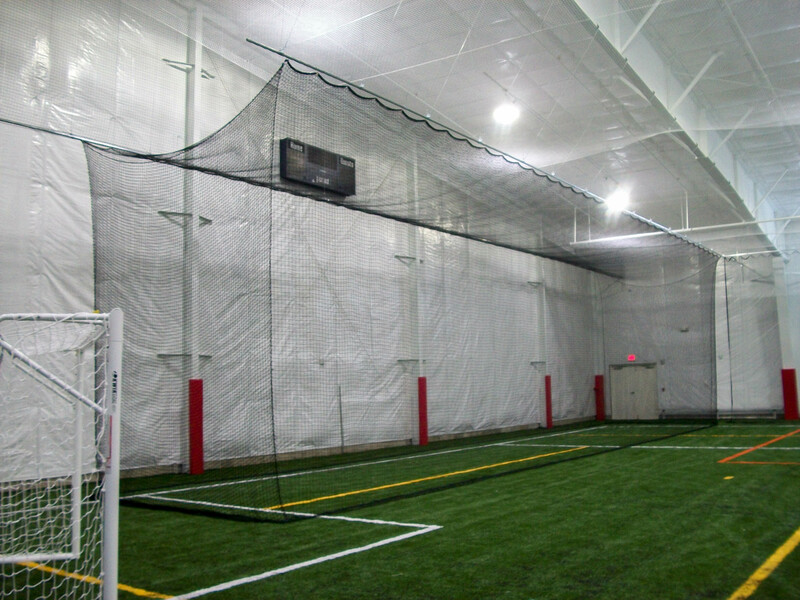 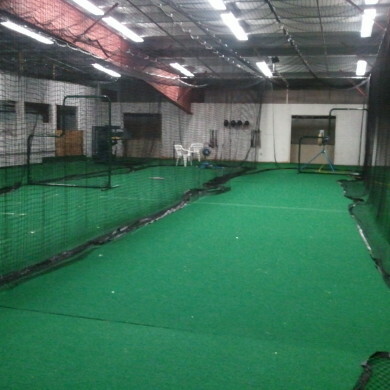 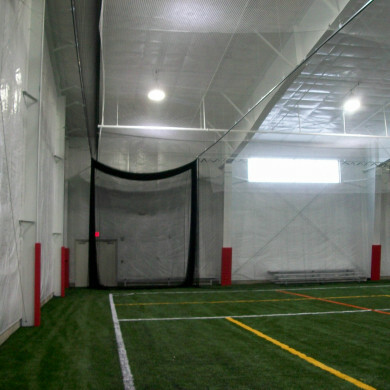 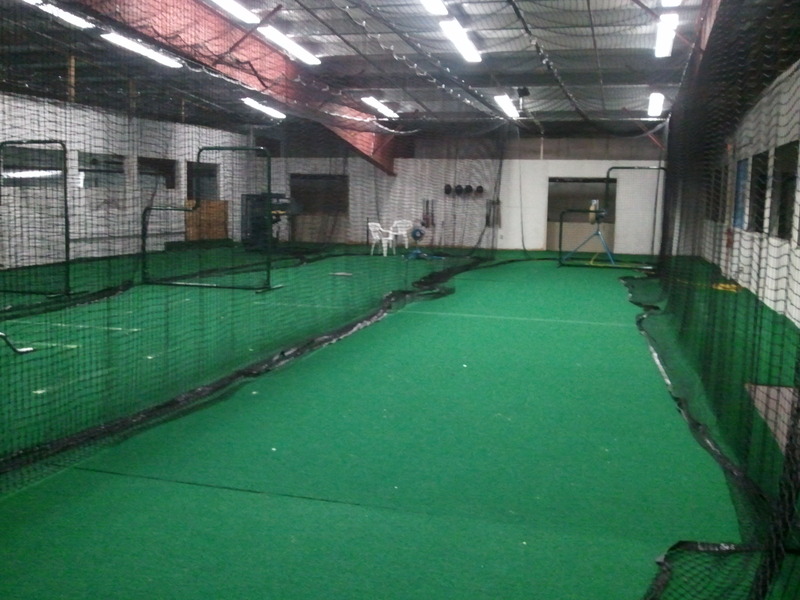 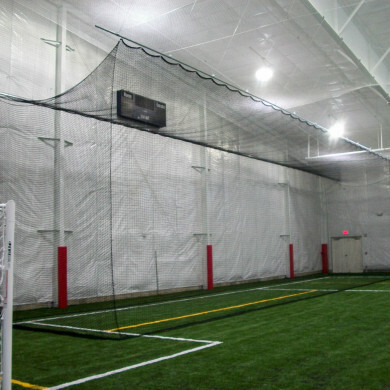 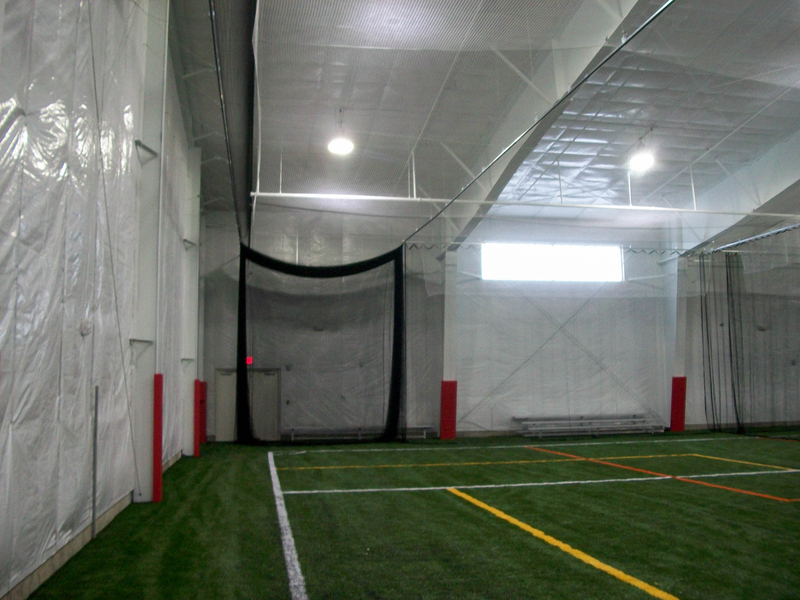 Baseball batting cage on track – can be slid off arena, in Hampton, NH. 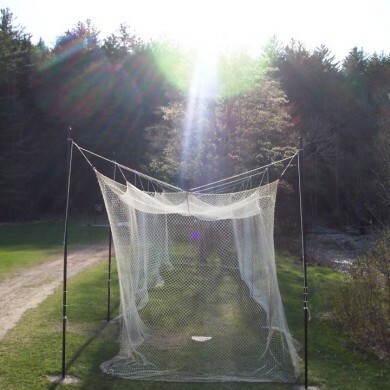 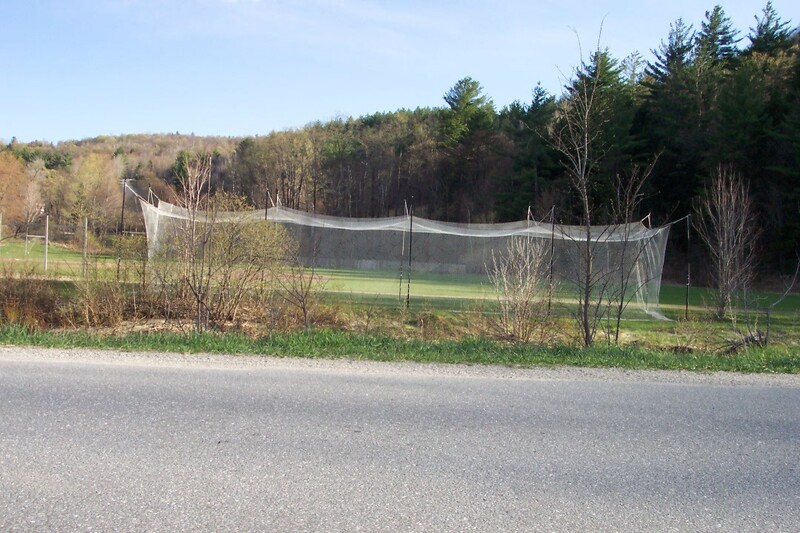 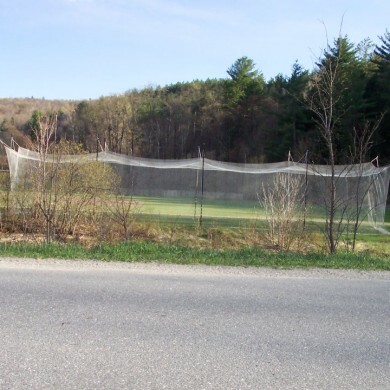 Lincoln, VT’s Little League batting cage. 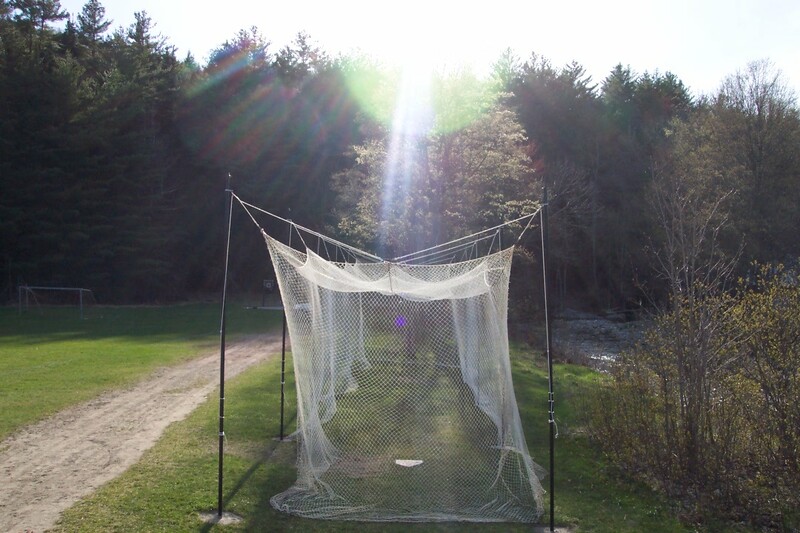 Little League batting cage rigging on windy day. 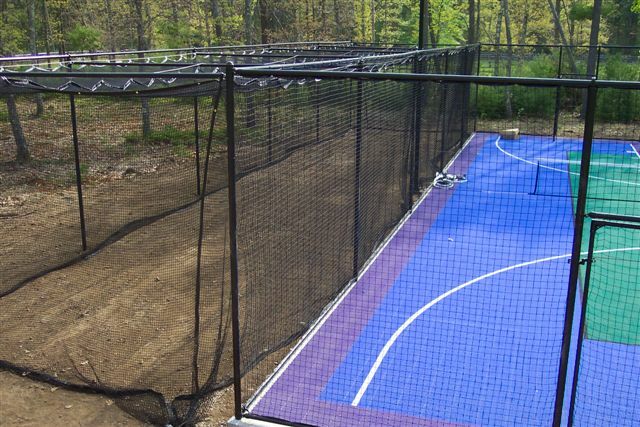 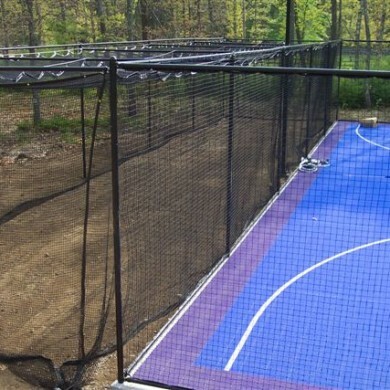 A Sport Court game court with attached batting cage.